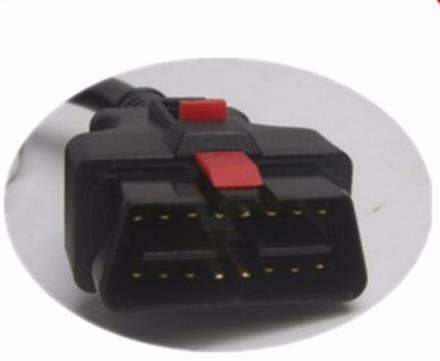 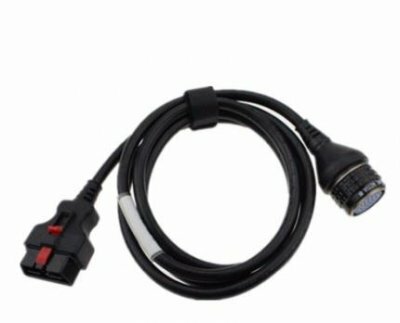 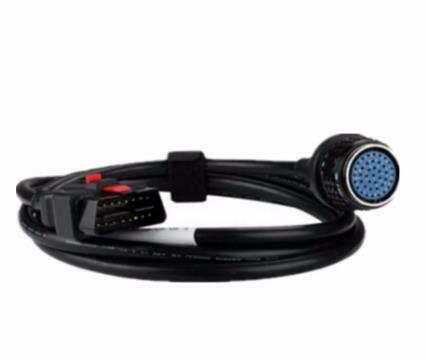 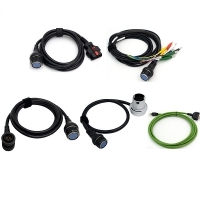 SD C4 OBD2II 16PIN Cable for SD Connect C4 Multiplexer. 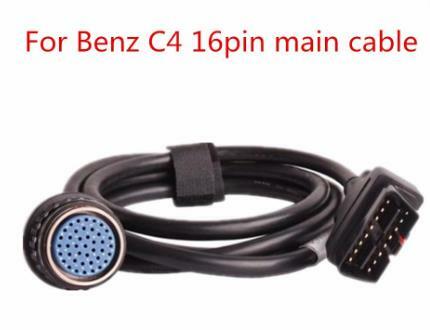 Benz C4 16pin Main cable need to work with C4 sd connect Mux. 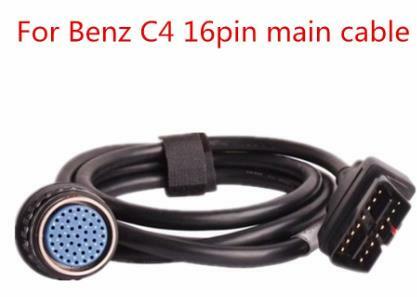 MB STAR SD connect C4 obd2 16pin cable for sd connect c4 repair. 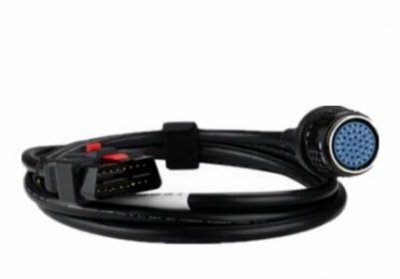 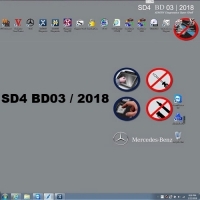 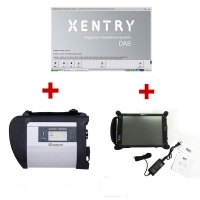 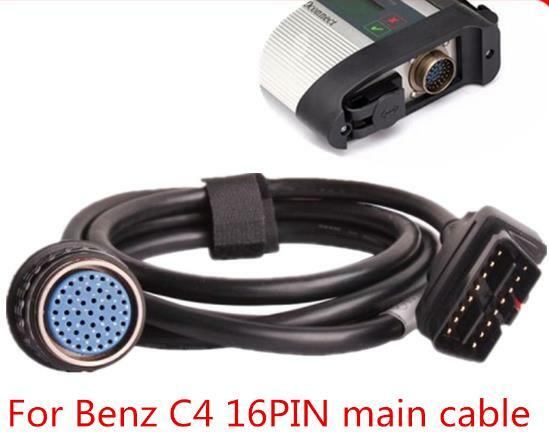 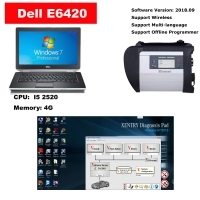 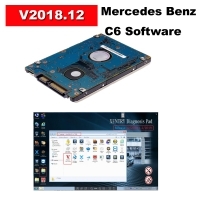 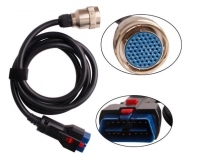 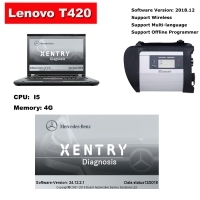 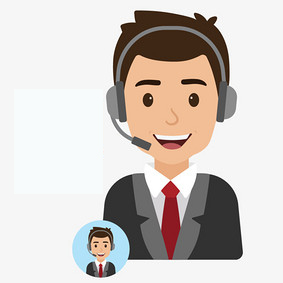 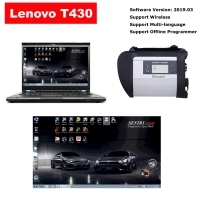 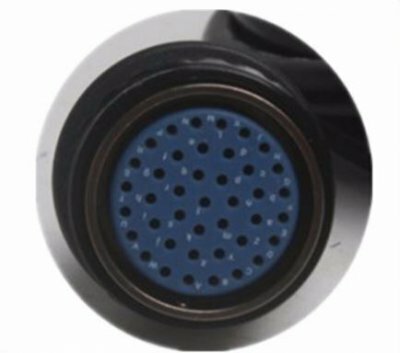 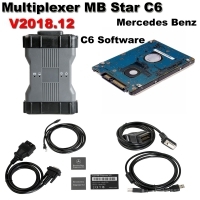 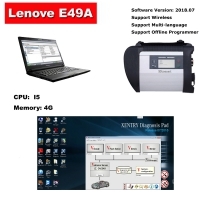 Works for benz MB STAR SD connect C4 diagnostic tool connect port, only obd2 16pin main cable, it only use for SD CONNECT 4 tool, if your mb star sd connect c4 obd2 16pin cable is bad, you can buy out mb star C4 16pin obd2 cable.